We believe in providing accurate and realistic counselling that is true and in the best interest and capabilities of the prospective students. We are fortunate to have a team of dedicated employees who constantly strive to meet the needs of every Student, Teacher and Institution who aspires to explore academic development and excellence either domestically or internationally. Academically qualified team, with PhD and Master’s degree in Psychology, Counselling and Guidance, has a combined experience of over 40 years, and got an opportunity to work with and learn from different stratum of society and the individuals with diverse Regional, Cultural, Economic, Educational and Vocational backgrounds. Proficiency in the areas of Psychometric Profiling, Career Guidance and Counselling, Conducting Workshop on Change Management, Relationship Management, Behavioural Training and Life Skills. An MBA with PG Diploma in Industrial Counselling is a Certified Psychometric Test Professional, having 22+ years of Corporate and Mentoring experience. Vivek Baxi is a widely sought-after trainer renowned for his enthusiastic motivational and forthright style. A Master Trainer specializing in leadership development and Solution Focused consultancy. He has over 22+ years of experience developing leaders in a wide range of settings. Vivek has a remarkable skill set to help people remove limiting beliefs, related to achievement and success. In more recent years Vivek has become a highly respected trainer enabling the development of trainers, coaches, consultants and organizational leaders, across India. In the earlier part of his career Vivek has also served as Head of Training, Development and Relationship at leading Market Research and consulting company. 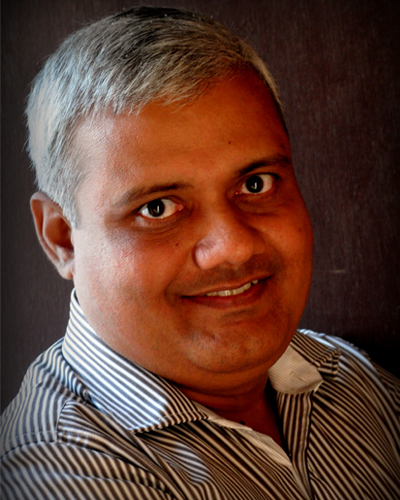 Dr Prasad is a Clinical Psychologist and hails from the “black diamond” town of Dhanbad. 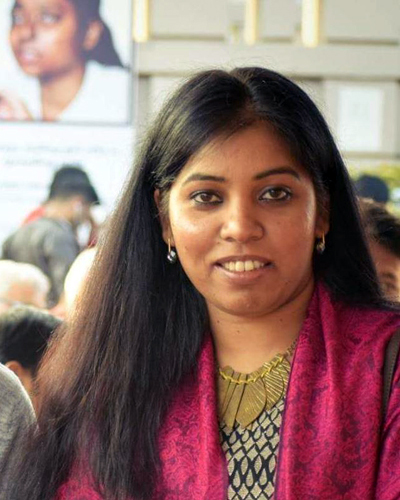 She completed her M.Phil (Medical and Social Psychology) and PhD (Clinical Psychology) from RINPAS, Kanke, Ranchi in the year 2007 and 2013 respectively. 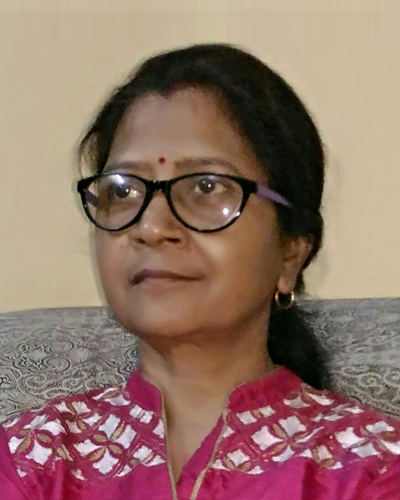 She owns and manages “Divy-Manas (Psychological Counseling Clinic ) in Lucknow and has actively participated in teaching and clinical work in the field of mental health. Her areas of interest include emotional problems of adolescents, self- harm behavior, Borderline Personality Disorder, and body image issues to name a few. She has delivered various research papers at both national and international platform including the prestigious Royal Australian and New Zealand Congress of Psychiatry (RANZCP) at Hong Kong, Regional Congress World Federation of Mental Health at Singapore and SAARC Kolkata. Recently her paper titled “Reflections on the Therapeutic Journey: Uncovering the Layers” was published in “Applied Psychology Readings, Selected Papers from Singapore Conference on Applied Psychology” (SCAP) 2017 (Springer Publications). Apart from her perspectives on mental health issues, she also likes correlating and understanding mental health concepts through cinema and short films. Lily Varma is a seasoned academician having double MA in Education and Medieval History from University of Allahabad and Professional Diploma in Financial Practices.